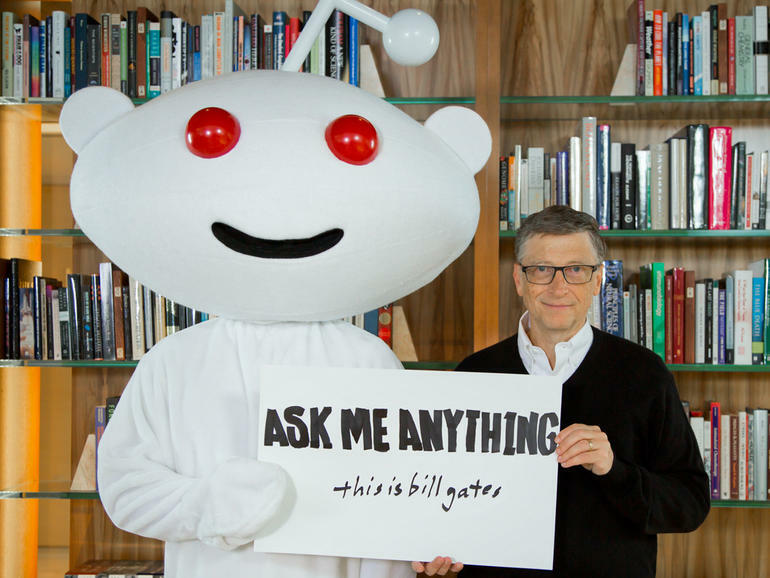 Ask Me Anything (AMA) is Reddit’s pride. This is a famous platform because it seeks to answer all your queries and give you enlightenment through interviews. AMA throttled in 2012 when Reddit invited President Obama for an interview. After President Obama, other colourful characters like Snoop Dog and Bill Gates also participated. The good thing is that Reddit released an application so users can browse interviews better. Many Singaporeans are happy of the news. The site gives so much enlightenment and inspiration that it influences many Singaporeans. 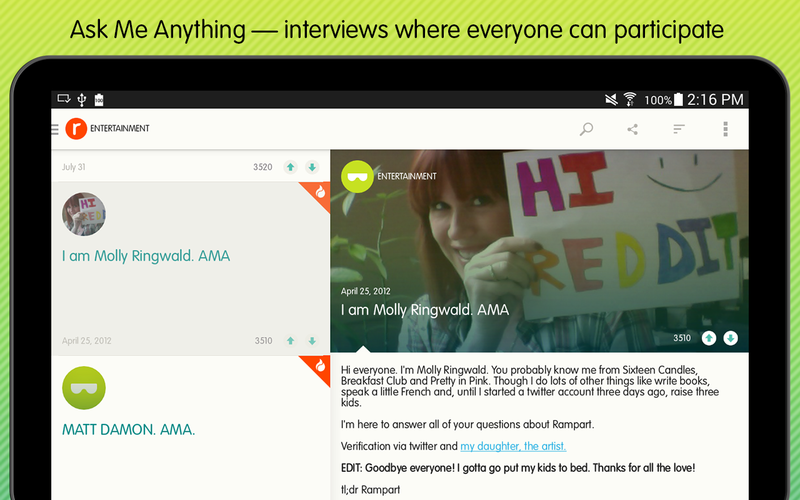 With the release of the application, you can now discover AMA interviews without having too much problem. You should know that the application is now available for iOS users. For Android users out there, no reason to worry because the application will be available soon on your Android devices. 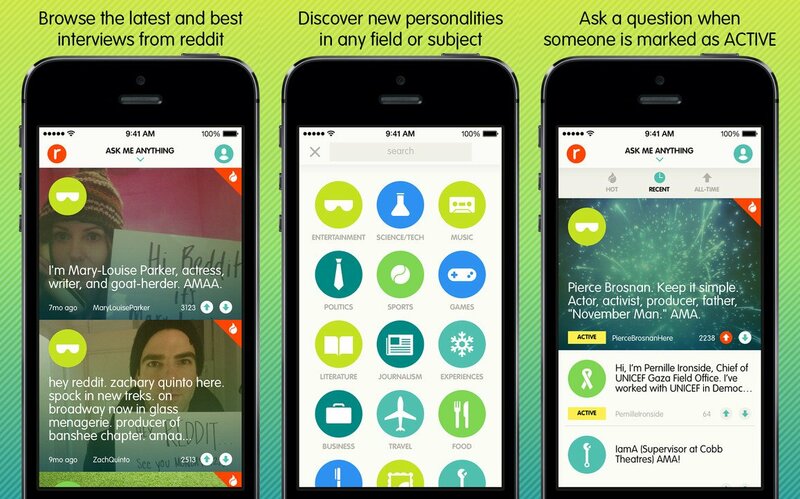 Figures: According to the Vice President of Reddit, Ellen Pao, the new application is the company’s way of being proactive leading towards growth. In the year 2013, Reddit noted fifty six billion page views. Apart from that, Reddit also noted seven hundred thirty one million of unique visitors. It did not stop there because it received over four hundred million comments and showed more than forty million posts. It enjoyed more than six billion votes. This figure is higher compared to 2012. Reddit claimed that it saw more than fifty percent this year increase compared to 2012. As for the unique visitors, Reddit also increased eighty two percent compared last year. Layout: If you are worried about its layout, you should be happy because it is designed clean and simple. No fuss only direct contents. There are different things in the page but you can simply choose between “all popular”, “recent” or “hot”. After choosing, there will be a list. When you click on the specific AMA, it will provide a short description of who is being questioned or interviewed. At one glance, you will also see the questions that were asked and answered. You will also know questions that were not answered. What are you waiting for? You should download and install the application now. Sometimes it is a good feeling to ask someone something or listen to their interviews. The application can assist you in locating interviews easier. Due to the massive content the site receives every day, the new application can help you find specific things in a short period of time.